Despite recent advances in sequencing technology, a complete mitogenome assembly is still unavailable for the gecarcinid land crabs that include the iconic Christmas Island red crab (Gecarcoidea natalis) which is known for its high population density, annual mass breeding migration and ecological significance in maintaining rainforest structure. Using sequences generated from Nanopore and Illumina platforms, we assembled the complete mitogenome for G. natalis, the first for the genus and only second for the family Gecarcinidae. 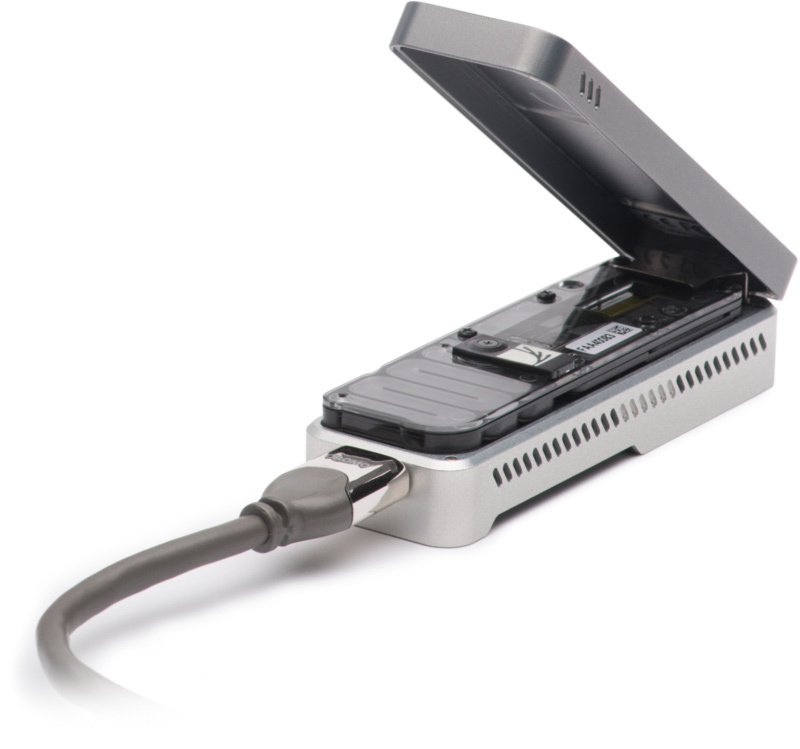 Nine Nanopore long reads representing 0.15% of the sequencing output from an overnight MinION Nanopore run were aligned to the mitogenome. Two of them were >10 kb and combined are sufficient to span the entire G. natalis mitogenome. The use of Illumina genome skimming data only resulted in a fragmented assembly that can be attributed to low to zero sequencing coverage in multiple high AT-regions including the mitochondrial protein-coding genes (NAD4 and NAD5), 16S ribosomal rRNA and non-coding control region. Supplementing the mitogenome assembly with previously acquired transcriptome dataset containing high abundance of mitochondrial transcripts improved mitogenome sequence coverage and assembly reliability. We then inferred the phylogeny of the Eubrachyura using Maximum Likelihood and Bayesian approaches, confirming the phylogenetic placement of G. natalis within the family Gecarcinidae based on whole mitogenome alignment. Given the substantial impact of AT-content on mitogenome assembly and the value of complete mitogenomes in phylogenetic and comparative studies, we recommend that future mitogenome sequencing projects consider generating a modest amount of Nanopore long reads to facilitate the closing of problematic and fragmented mitogenome assemblies. Han Ming Gan, Stuart M. Linton, Christopher M. Austin.